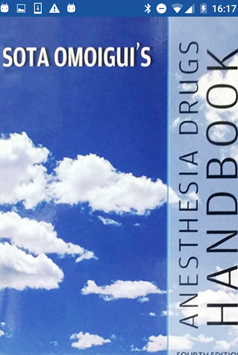 Drug Handbook makes a comprehensive guide or you can otherwise call it an eBook, containing information all your medicines or drugs. 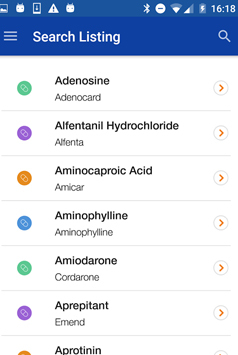 This app will have a Content Table for the users to browse the medicines or drugs from the given list. 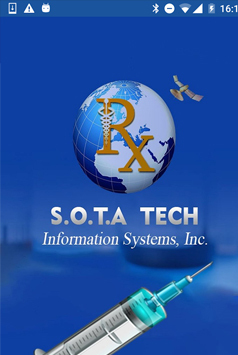 The details about the medicines such as name, description, prescription, guidelines, storage, precautions, use of it, plus the adverse reaction – all will be displayed to the users. 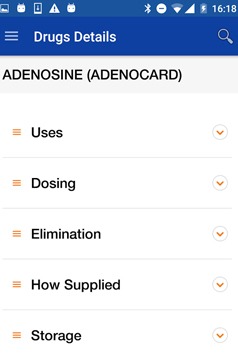 The client approached us with a requirement for a handy app that can help Doctors find a drug easily, with all its information attached along. Client required the app to fetch essential information at a lightning speed with no crash or loading delay. We were asked to incorporate 'category search' in the app along with multiple tables such as infusion table, compatibility table, and trade name table in order to make topic search quick and easy. 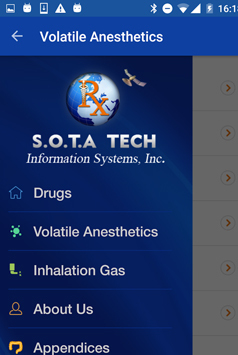 Client required an app that would become a handy app for the doctors in regards to deciding over any medicine. The real challenge was for us to put in a 'category search' box for the users to find medicine in a streamlined manner. Besides, we were also asked of integrating multiple tables in the app to be hierarchically linked so as users can make the topic search quick and easy. An app development does not really get over with the launch of it. As the app goes in the hands of end users, reviews will start pouring in and then you'll have to integrate those in future versions of that app. The e-book equally reflected my imagination, thanks Flexsin for your support and assistance.!.. After several sleepless nights plus action-packed days, we finally came to conclude the app exactly how the client asked of us. The app is now uploaded to the respective app stores for the use of end users. Well, that sure does not put a 'full-stop' to our job. We are now gearing up to constantly update the app so as to stay relevant, while tracking its interaction with the end users.